Surf City, NJ is one of those classic LBI towns, a place where folks come year after year. Historically, Surf City was the site of the first boarding hotel at the New Jersey Shore, the Mansion of Health. And in the last several years, Surf City has become something of an artist enclave with galleries like the MT Burton Gallery, Firefly, Swell Colors, Solace Gallery, the Ann Coen Gallery, and East. Every summer weekend, you’ll find live music and open doors with gorgeous art on display. The eateries have stepped it up as well, as Baked on the Beach, Shore Fire Grill, the Northside Bar & Grill, Wally’s, and the Sandbox, have added to the scene. Maybe you’re into those time-honored LBI traditions like Panzones, Surf City Pizza, or Scojo’s. The Yellowfin, on 24th St. is one of LBI’s best restaurants. Surf City is also loaded with cool treats in the summer like the Big Dipper, Rita’s, Grannie Annie’s, Scoops and Aunt Ollie’s. All of the Surf City vacation rental homes are just a short walk from the beach and amenities. The beaches are all family friendly. Kids and adults all love playing in the sand and frolicking in the waves. The designated surf beach is on South Second Street. Whether you’re looking to cruise around the bay in a sailboat, get some sun, play tennis, launch your craft from the Surf City boat ramp, or head to the traditional Surf City hotel for music and dining, Surf City has it. 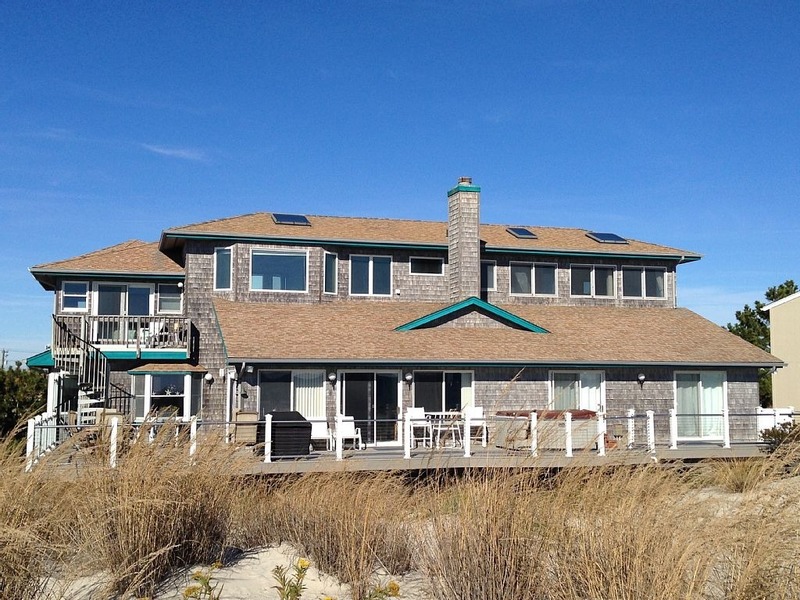 Search for available Surf City, NJ vacation rentals and enjoy one of the best spots in New Jersey for surf, sand and fun.